The Carnegie UK Trust works on influencing policy and delivering innovative practice across the UK and Ireland. 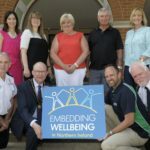 By Aideen McGinley, Chair of the Embedding Wellbeing in Northern Ireland Advisory Group and Co-Chair of the Carnegie Roundtable on Measuring Wellbeing in Northern Ireland. 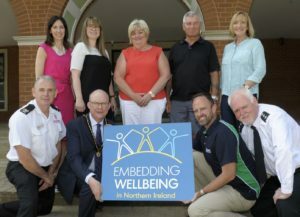 This week the Carnegie UK Trust has announced the participants of our Embedding Wellbeing in Northern Ireland project. Lisburn and Castlereagh City Council. Through our Expression of Interest process, we saw some fantastic examples of the spirit of Community Planning in action, and we’re delighted to be able to shine a light on these so that Northern Ireland might just lead the way across the UK and Ireland in Community Planning. Community engagement: some of the Community Planning Partnerships had impressive breadth and depth to their engagement with the local community in the development of their Plans, which has continued into the implementation phase. Their success will be of interest to all Community Planning Partnerships in Northern Ireland, and their counterparts across the UK and Ireland. Engagement with young people: the approach taken to engaging with young people by at least one Community Planning Partnership has been recognised internationally as best practice – and will provide invaluable insight into how to involve younger generations in the Community Planning process. Partnership working: effective partnership working, shared responsibility, and collective resourcing are key Community Planning principles, which have been demonstrated effectively by some of the Partnerships to date. This success, shared widely, will help to move Community Planning across the UK to the next level. How will we share learning? First of all, the learning generated by our participants as part of the programme in overcoming their own challenges will be shared with the wider Community Planning Partnership network. 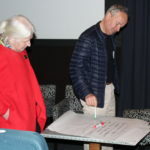 Secondly, we are developing a peer to peer support model which will see our project participants share what they have identified as their strengths to date – whether this be community engagement; working with young people; or partnership working – with the other Community Planning Partnerships who recognised these as their challenges. Third, the enthusiasm and expertise of stakeholders across Northern Ireland and beyond who have expressed an interest in supporting the project will be harnessed for project participants and the wider Community Planning Partnerships to utilise over the next two years. Finally, as the challenges of data collection and use were mentioned by all applicants, we’ll follow up on these with the Northern Ireland Executive and NISRA to find out what can be done to support Community Planning Partnerships to turn evidence into action. 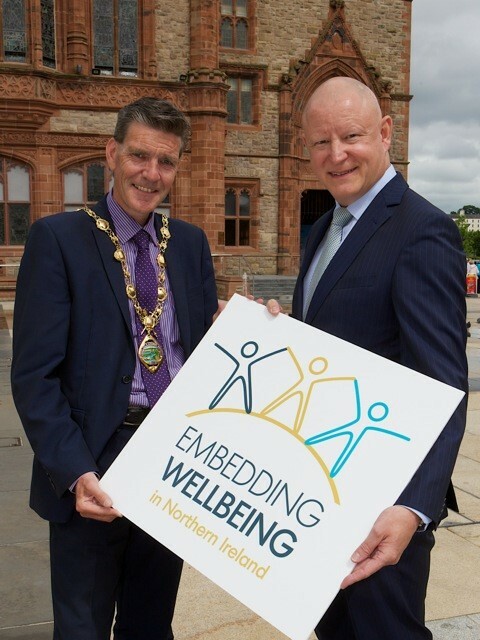 We look forward to working with the three Community Planning Partnerships until 2020, but also to investing our in-kind resources, support networks, and convening power into improving local wellbeing outcomes for all across Northern Ireland and more widely, as we share our findings with their counterparts across the UK and Ireland. 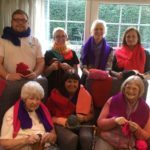 Building Community Wellbeing: Easy as One, Two, Three! Want to write for us? Check out the type of thing we're looking for and send us your post!